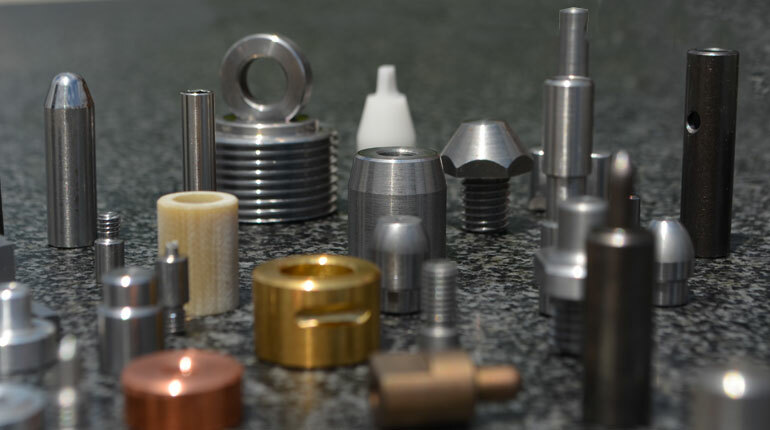 When looking for a vendor who can perform quality and on-time CNC Milling and Turning, you need to look no further than R K Tool. We have the knowledge and equipment to assist you that has been amassed for over 20 years. 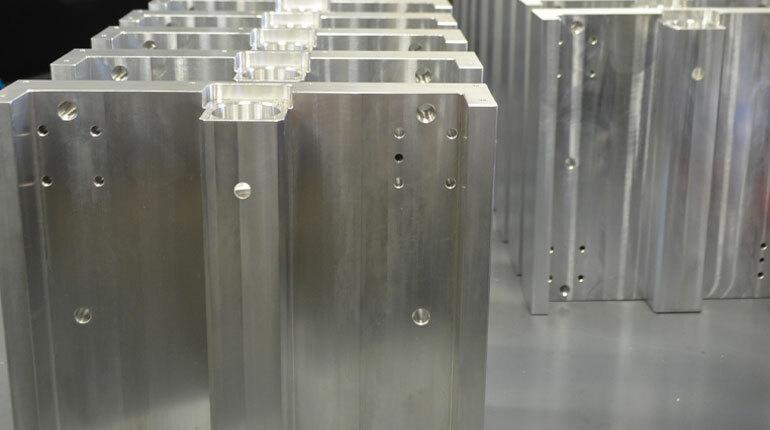 We have the hands-on ownership who has a personal stake in every part that leaves our shop floor. Hurco CNC Milling Centers capable of machining up to 50 inches in the X-axis and 20 inches in the Y-axis. 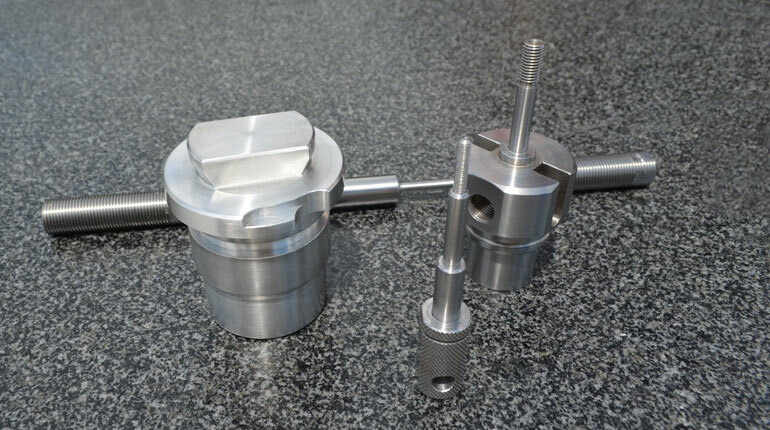 Capable of CNC Milling of small and medium size parts up to 200 pounds in weight per part. 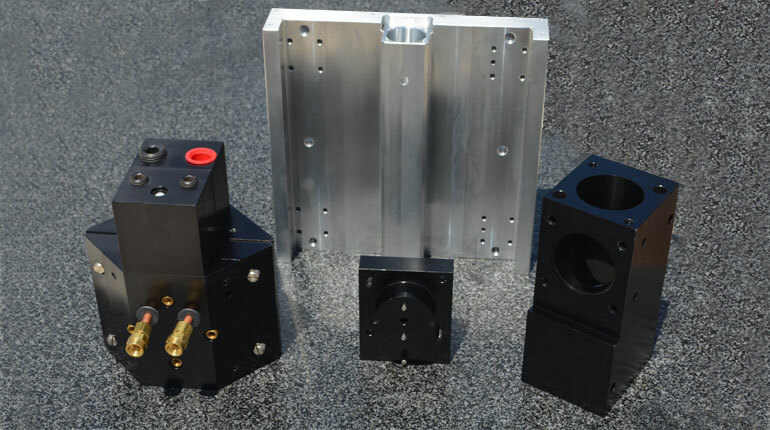 Capable of turning small and medium size parts up to 150 pounds per part. 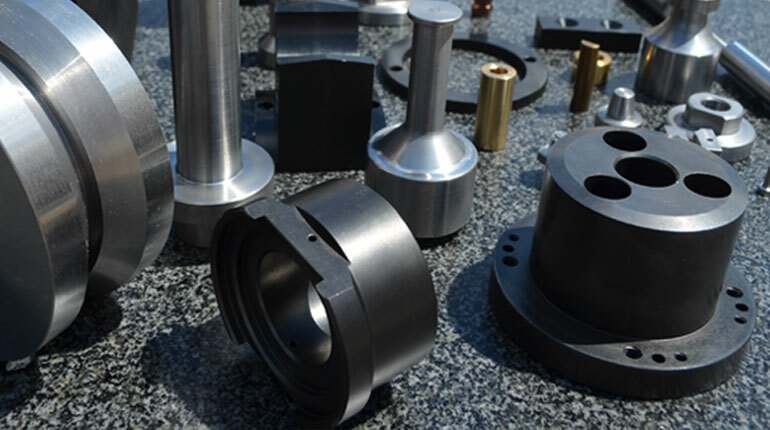 CNC Turning Centers capable of turning maximum diameter of 14 inches and 40 inches in the length. 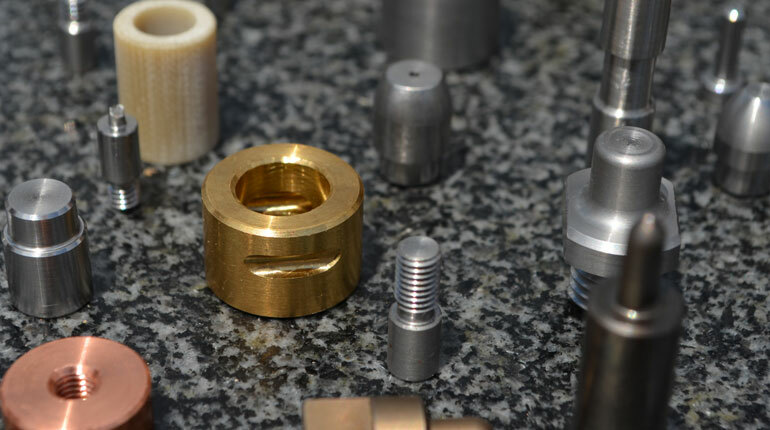 We have the ability to produce the smallest of details and have acquired the necessary equipment and tooling to hold tight tolerances. 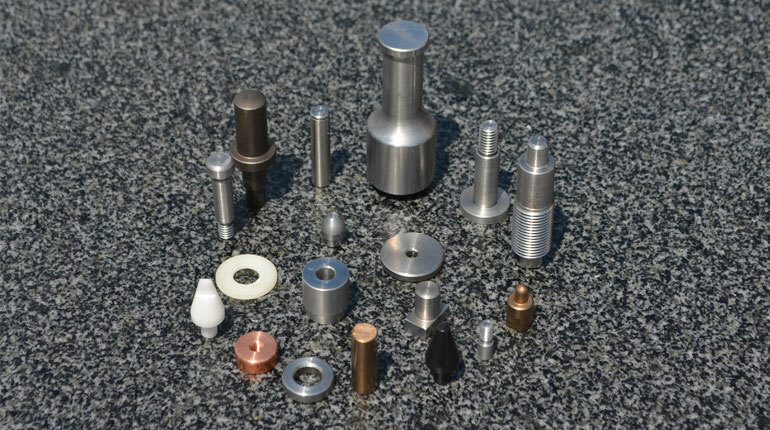 We have mastered the techniques involved in machining or turning small parts. 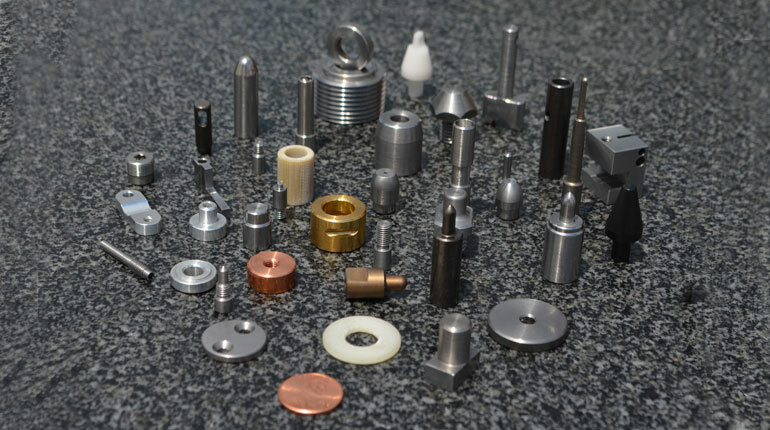 We are flexible, capable and willing to acquire any tooling and fixtures necessary to meet your specific manufacturing requirements. Give us a call and let us know how we can assist you in getting your project done right and on time.